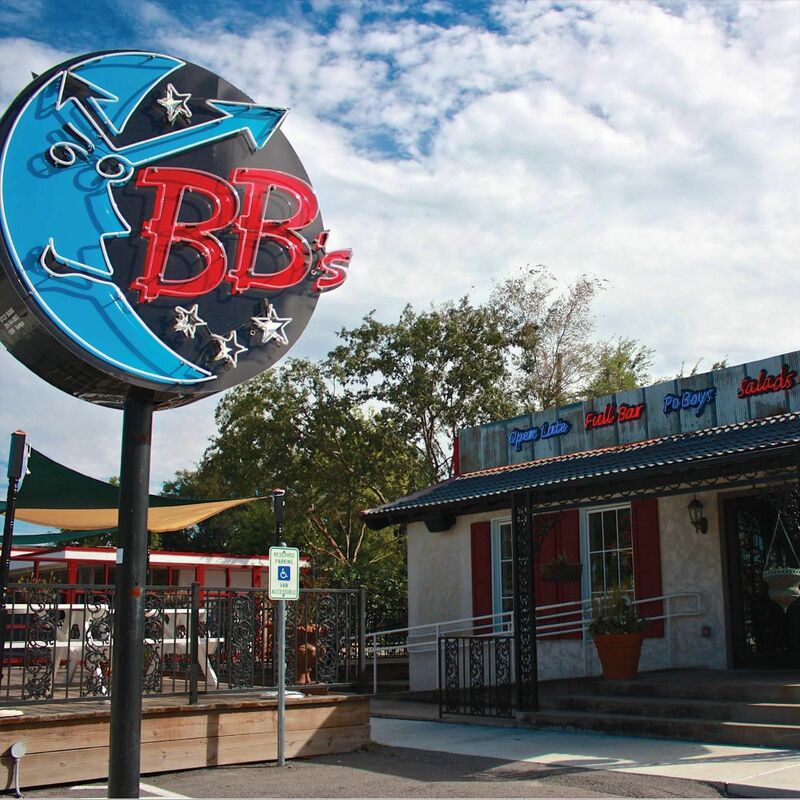 Don’t miss such Big Easy favorites as grillades and grits, po’boys dressed and loaded with roast beef, or anything else served with BB’s lip-smacking brown gravy. 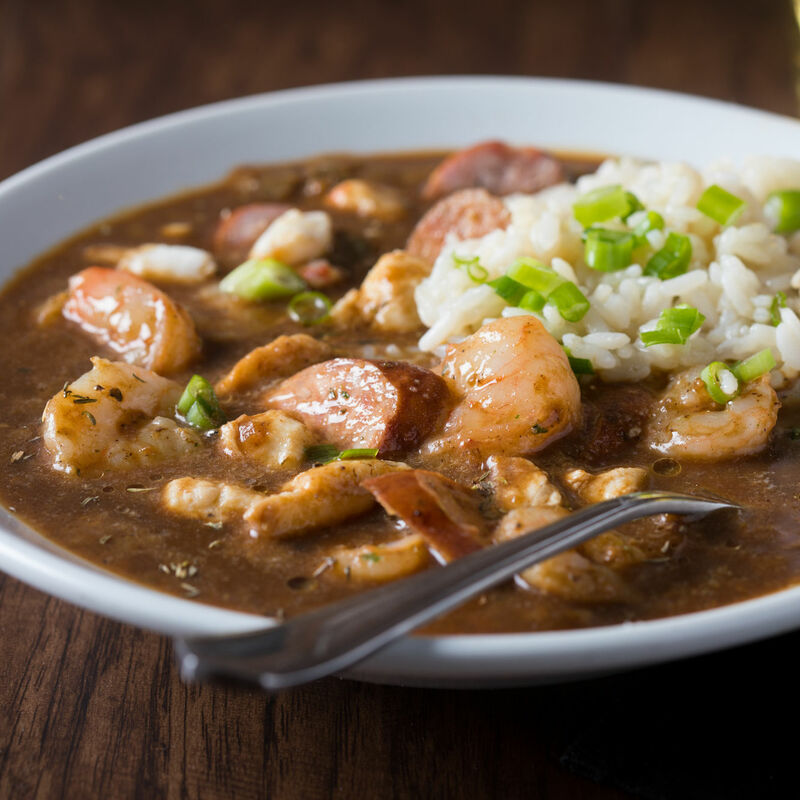 Cajun entrees, like chicken and andouille gumbo, crawfish étouffée and fried seafood are always good. You can actually eat healthy here if you stick to the terrific salads and vegan tacos, but there’s an awful lot of temptation in the way. 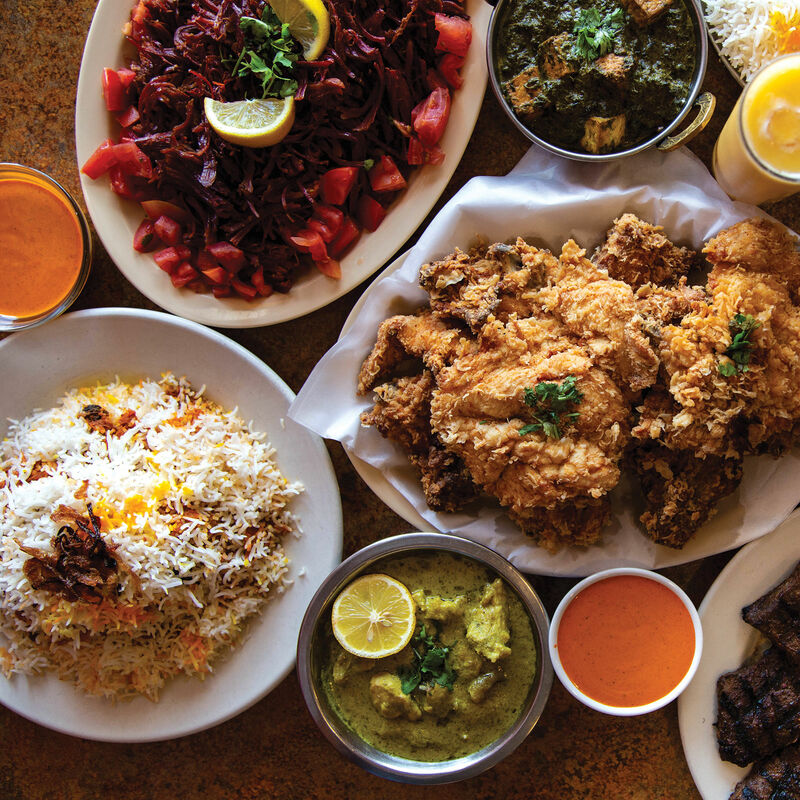 Want a crash course on Houston’s food scene? Start here. 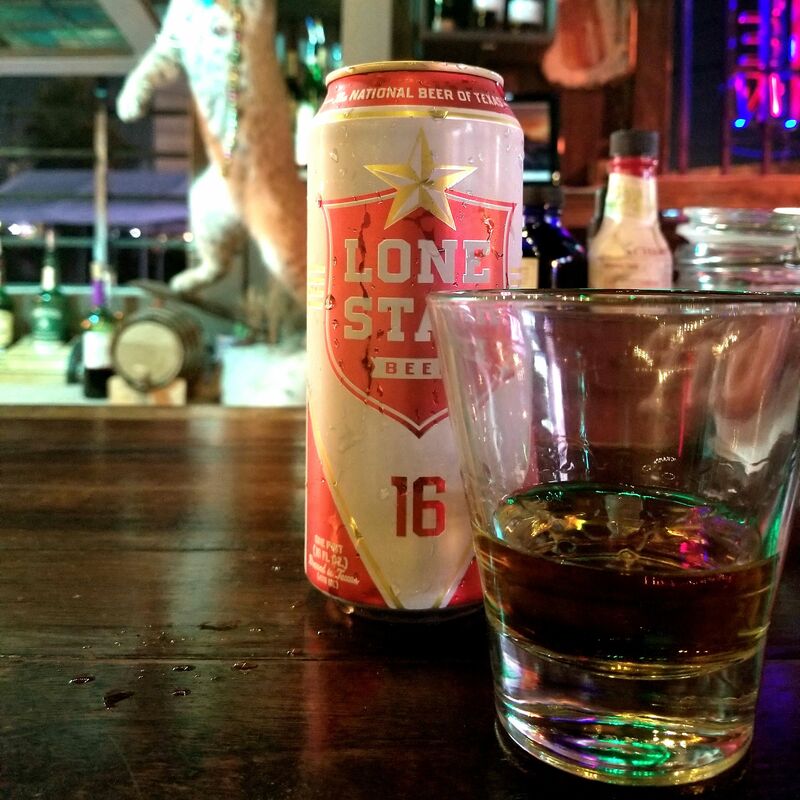 Bobcat Teddy's takes over what used to be Jimmy's, but it hasn't forgotten the past.